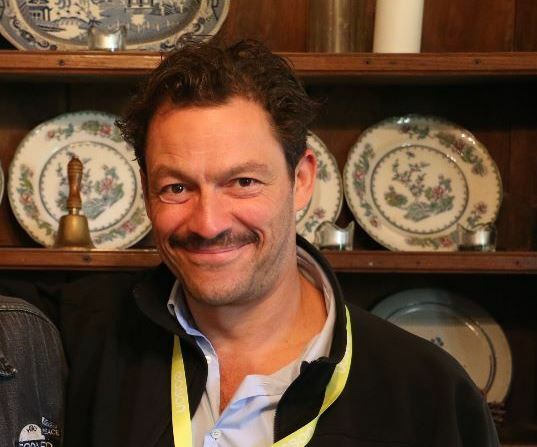 Dominic West is an actor and director best known for playing Jimmy McNulty in The Wire. He won a BAFTA for Appropriate Adult and a Golden Globe nomination for his part in the ongoing series The Affair. He has worked extensively in theatre in New York, London and in his home town, Sheffield. He is currently making a film about the writers Colette & Willy.